Givenchy is a French brand of clothing, accessories, perfumes and cosmetics with Parfums Givenchy. 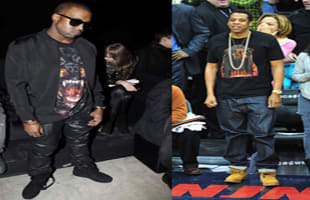 They also designed the cover of Kanye West and Jay-Z's album Watch the Throne. That can't hurt their stock.